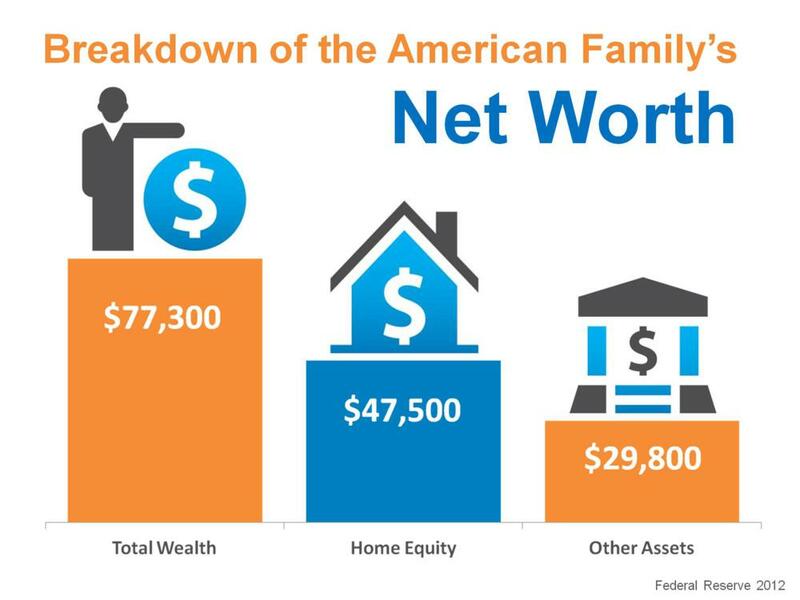 Here’s a breakdown of the American family’s net worth per a Federal Reserve report. The total wealth of American family in this family is $77,300; that’s their net worth. $47,500 of that net worth is in home equity! More than half! Even after the roughest decade in American real estate history, the savings people have in their home outweigh the savings they have on the outside. Are you sitting on the fence wondering about whether or not purchasing a home now should be part of your dream? A homeowner’s net worth is over 30 times greater than a renter’s net worth. Making the move now will not only enable you to have the house that you want for your children, for the safety of your family, for that extra room, but it will also turn out to be the thing that builds your family’s wealth in the years to come. A recent study was done by Bankrate.com. They asked one of the two best ways to invest money that you don’t need for the next ten years. The two best ways? Number one was cash, and number two was buying real estate. That was a survey done of the American public. They realize how good, how solid, the investment is. Let’s start to move forward and think about how much money can be made from 2013 to 2017! There’s a Gigantic Window of Opportunity! Let me help you capture that.